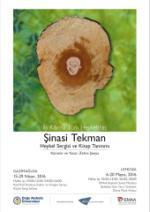 The curator of the Exhibition is Zehra Şonya who has researched this artist for many years and is now launching her book. Zehra is a fine sculptor herself. 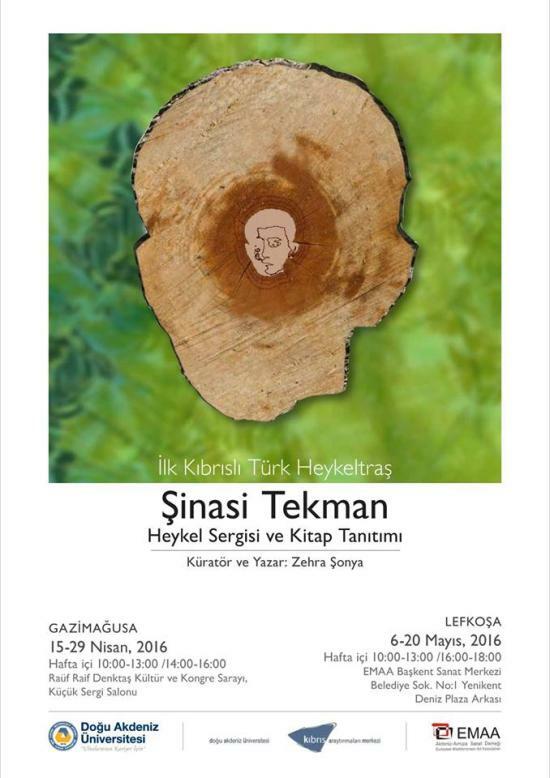 Please click on poster to read the details on the two exhibitions in Famagusta and Nicosia.